Around the world with zero emissions – the dream is not new but this time it is not about flying but sailing and Torqueedo and BMW want to make this vision a reality. 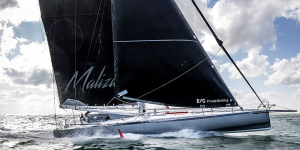 They are jointly designing a yacht to compete in the Vendée Globe solo, around-the-world race in 2020. Commissioned by the Yacht Club de Monaco and its chief sailor, the German Boris Herrmann, the yacht called Malizia is to carry a fully electric system on board and BMW and Torqueedo are working on it. They want to help construct a very lightweight vessel capable of sailing around the globe fast. 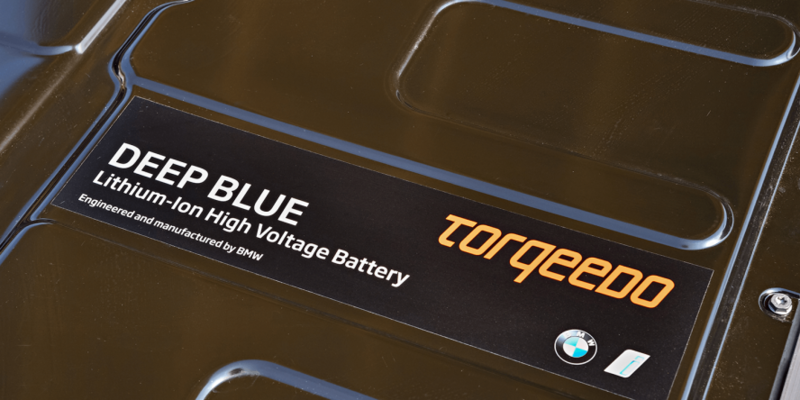 Both companies have been cooperating before as BMW delivers batteries, the same as used in the i3, to power Torqueedo’s electric boat drives. 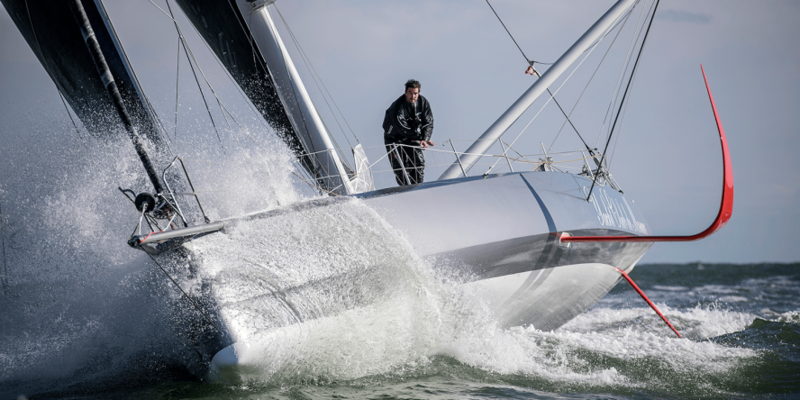 Moreover, BMW has a successful record of technology transfer between competitive sailing and automobile manufacturing through their involvement in the America’s Cup. Materials originally developed for racing like ultra-lightweight carbon fiber reinforced polymer are now used to construct BMW’s i3 and i8 vehicles and may soon find their way into the hull of the Malizia. 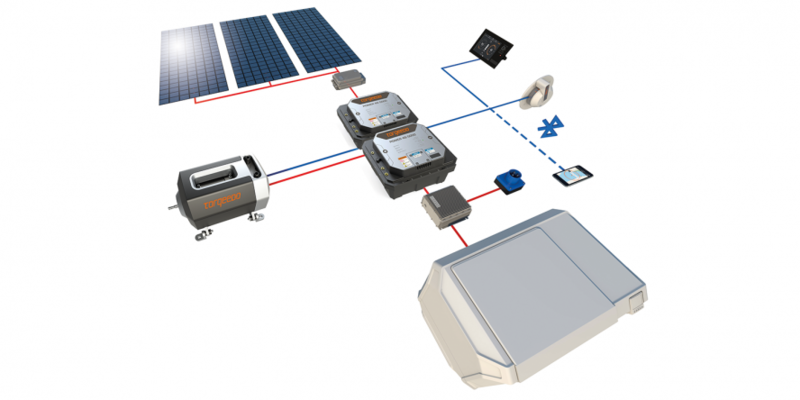 In the case of the yacht however, the electric drive system is only on board for safety reasons, as the boat must mainly sail on the power of the wind and the lighter it is, the faster. Therefore, the objective is the development of an alternative to the diesel power unit, which weighs in at around 380 kg. One option could be to replace this with a Torqeedo electric inboard motor with BMW i battery technology. 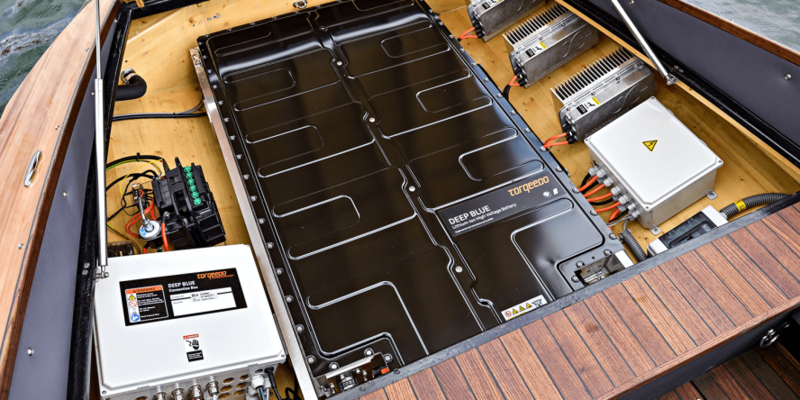 An electric motor can also act as a hydrogenerator while the yacht is under sail, charging the lithium batteries and providing power to the onboard systems and the canting keel. With Torqueedo being owned by Deutz, BMWi technology has lately also found its way into Deutz off-road applications (we reported).